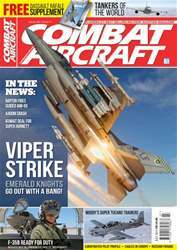 In this issue we bring you a stunning 24-page supplement on the Rafale — the fighter that is scoring a number of direct hits in the international export market right now. 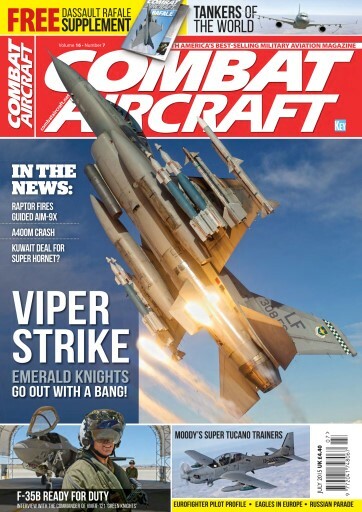 Also featured is an exclusive report from the 308th Fighter Squadron at Luke AFB which is ending its F-16 training mission. 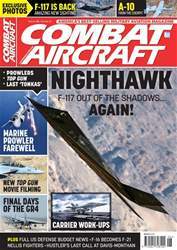 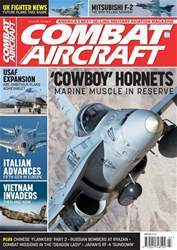 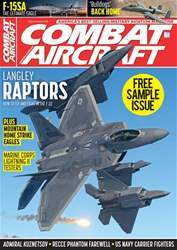 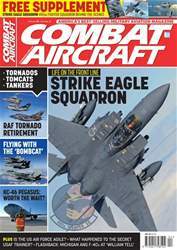 The issue also includes an interview with the commander of VMFA-121 - the Marine Corps first operational F-35B squadron, a unit report on the 81st FS at Moody AFB flying the A-29 Super Tucano plus a review of the world’s aerial tanker programs.